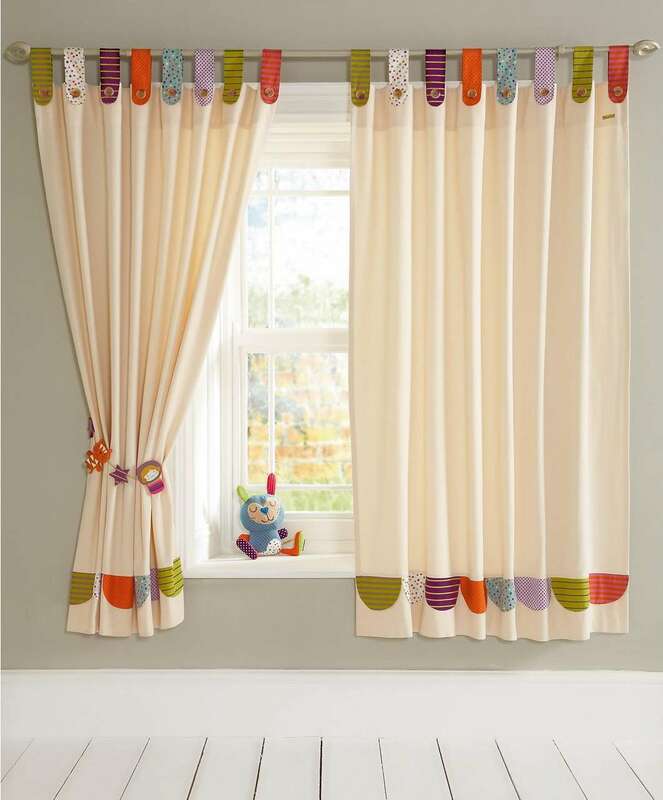 People sometimes feel wonder how to choose and set a blackout curtain in their nursery windows. 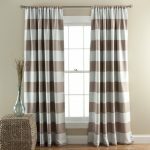 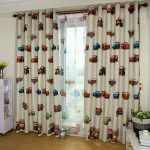 Well, decorating this curtain can be useful as it is able to block out the sunlight that comes in through the glass windows. 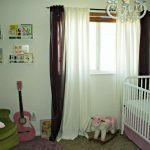 If you want to set a blackout curtains in the windows of your nursery room, you can begin to choose a theme which matches to the room décor. 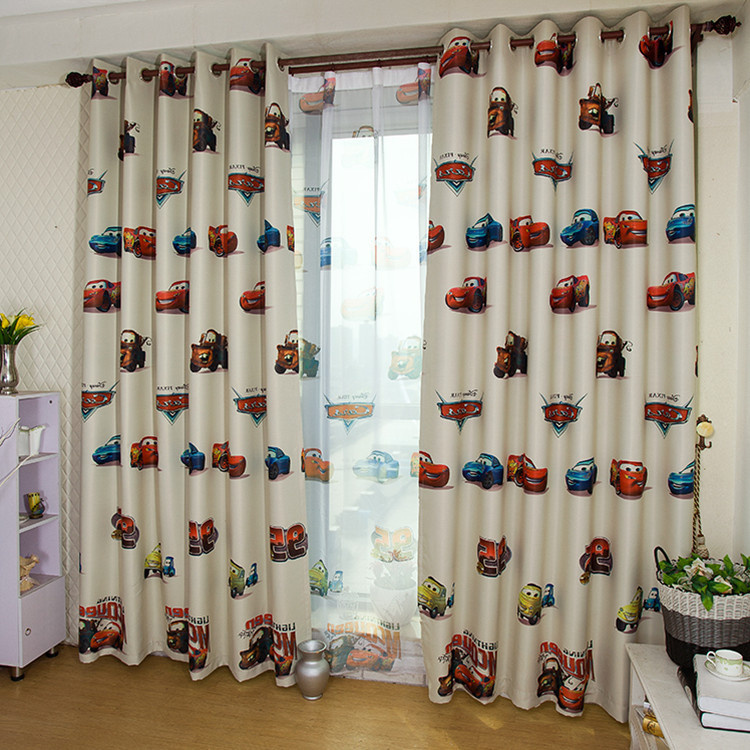 It is suggested for you to choose a sweet and cheerful theme so that the room can be more playful or alive. 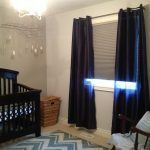 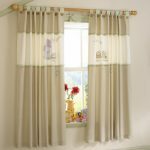 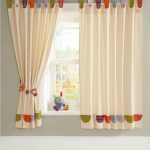 To get a further insight how to choose and decorate the blackout curtain nursery, let’s make out the following pictures in this section. 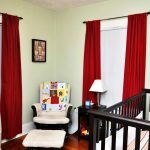 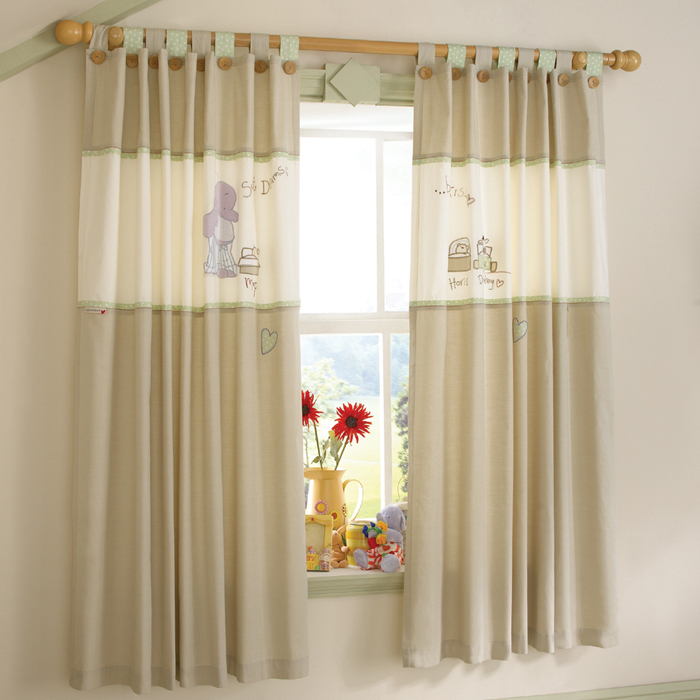 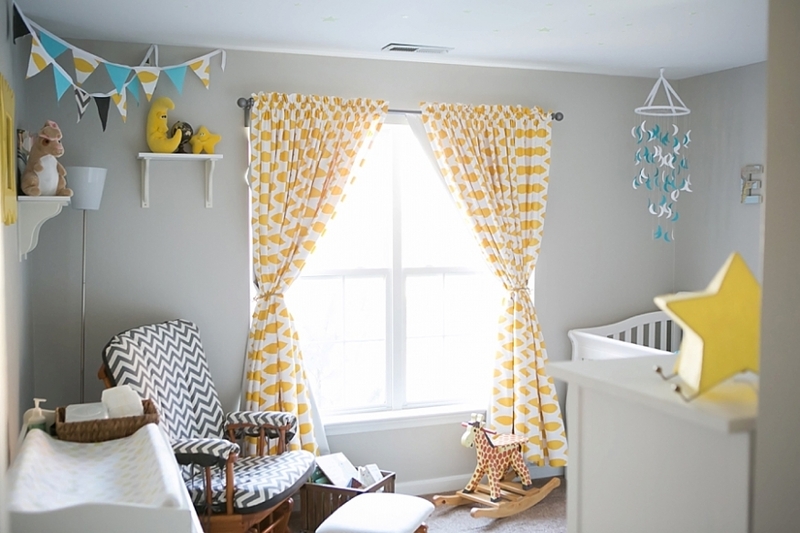 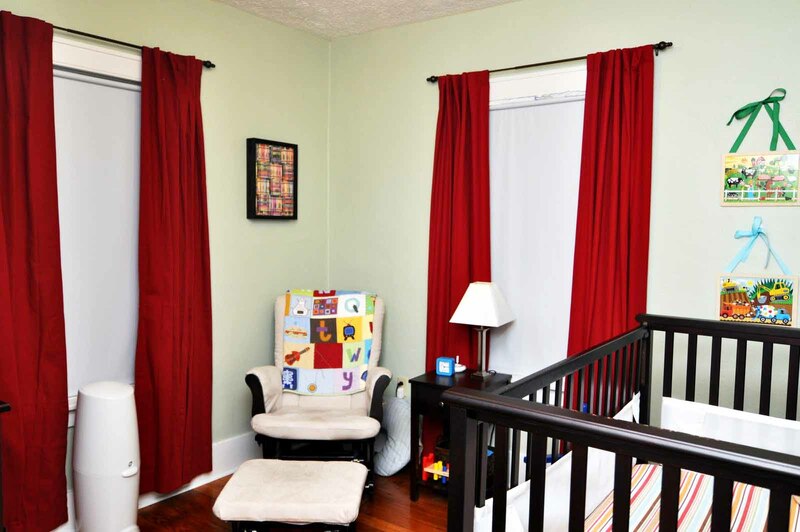 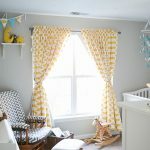 First, the colorful curtain is the best idea to obtain the cheerful nuance in the nursery room. 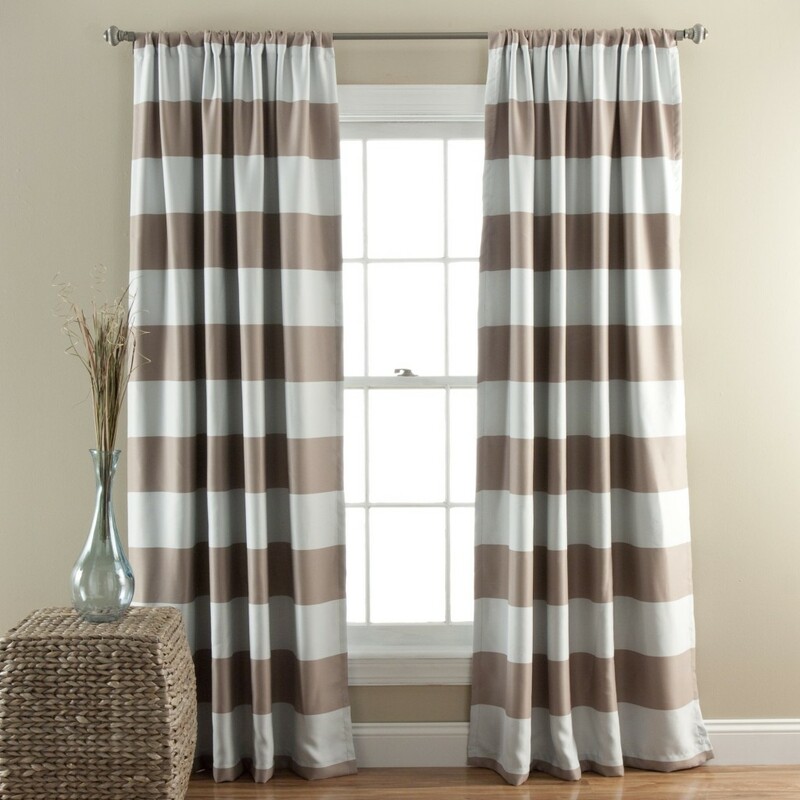 As you can see in the following picture, the white drape appears more striking with its colorful accent on its top and bottom of the drape. 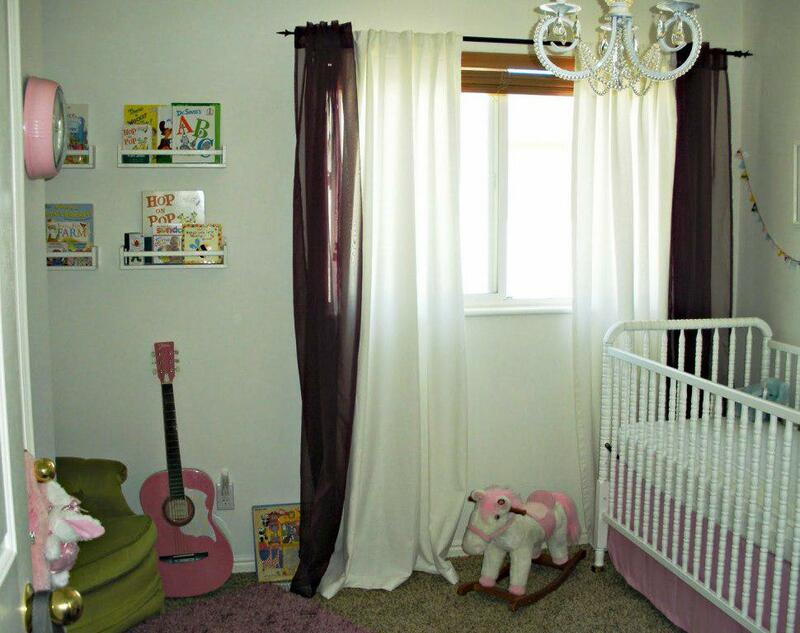 Next, the pink curtain also appears excellent to be set in your baby girl’s room. 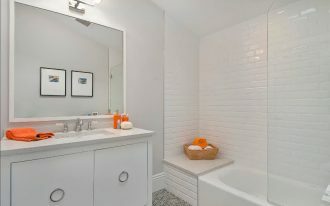 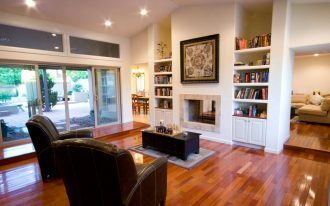 The soft color brings the calm nuance over the room. 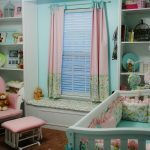 However, you can also combine the pink drapery with white blinds. 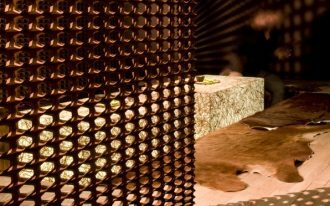 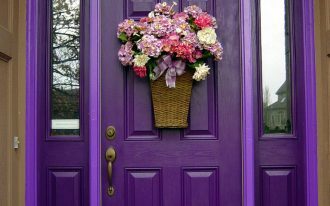 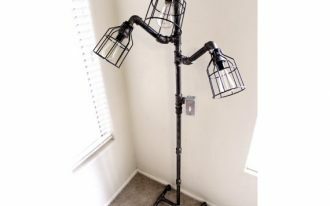 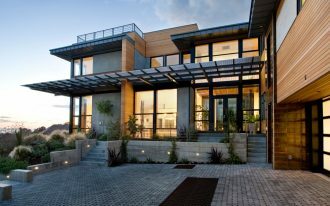 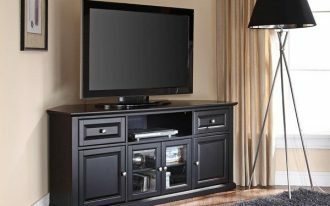 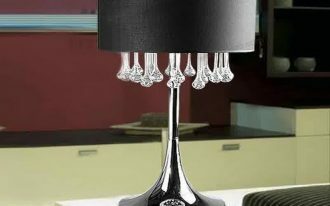 It is very useful for those who want to allow the light to seep inside the room. 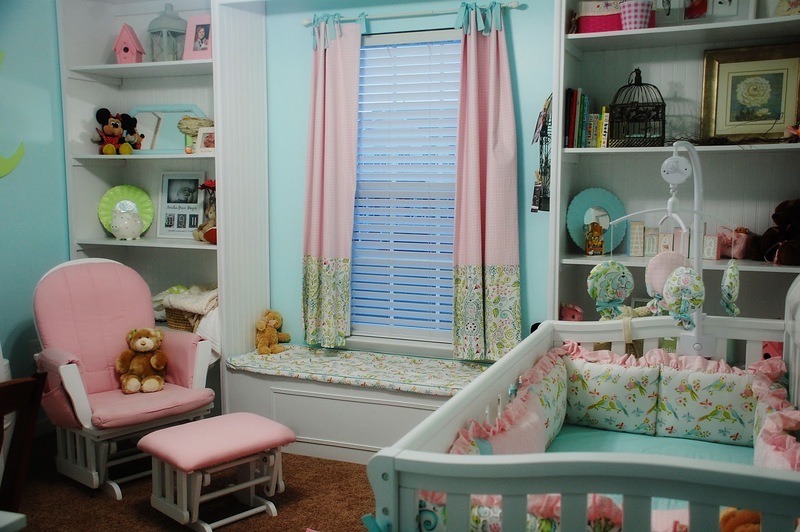 Well, there are still many interesting colors and designs that you can choose to adorn your baby’s room. 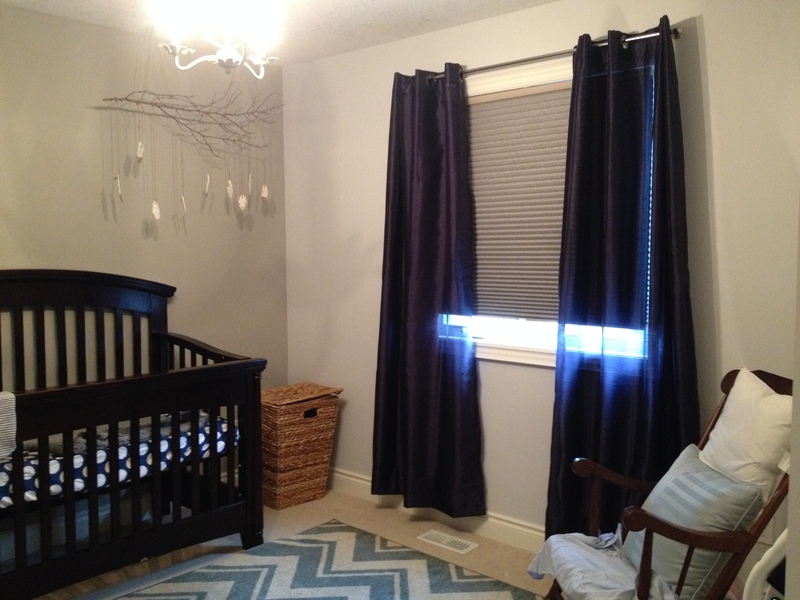 For example, you can choose a grey scheme if the dominant scheme in the room is grey. 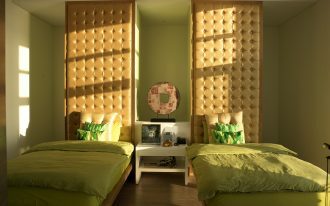 You can also choose yellow scheme if you want to leave cheerful atmosphere.